As soon as I stepped off the plane in Schiphol airport, I knew my many intersecting-visible and invisible-identities would have to be reframed in to a European context. Although Europe and the U.S. are more alike than different when it comes to “Western” values, our histories and connections to other countries are not. 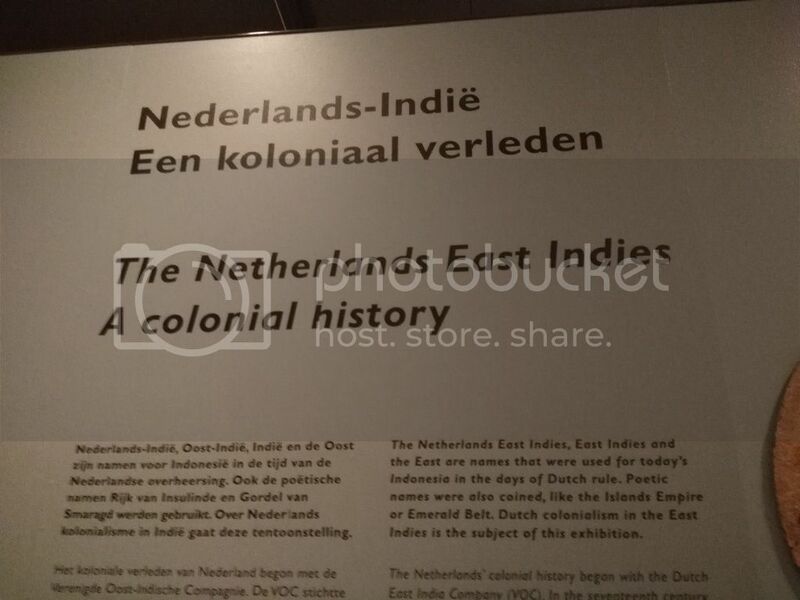 While in the U.S. African slaves were brought to the country to build the nation economically, the Netherlands’ colonization occurred out of the country in colonies such as Cape Town, Indonesia, and Suriname. These colonies too economically built the nation, but its distant geographic position made it easier for the Dutch to ignore the horrific violence of its exploitation. This difference, I believe, has put the two countries on different trajectories when discussing the racism that is prevalent in both nations. 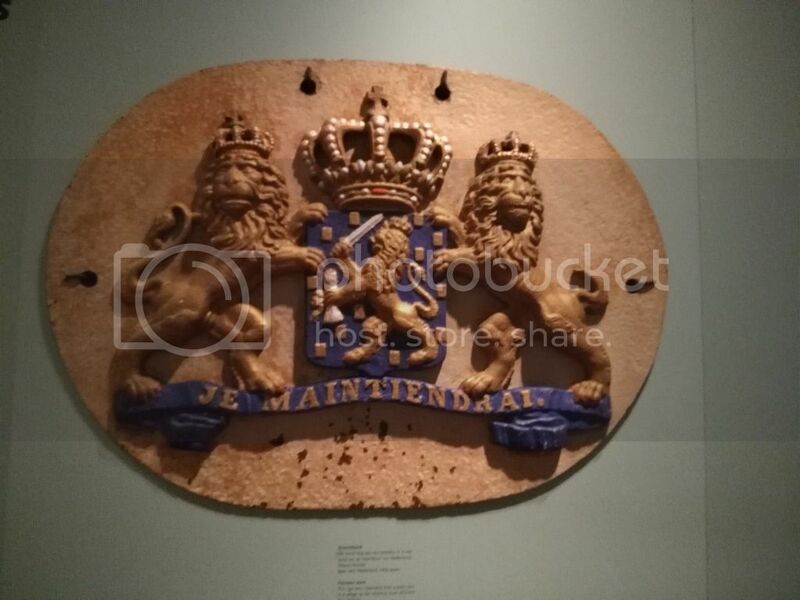 Yesterday, we visited the Tropenmusuem and talked with Wayne Modest, a Professor of Material Culture and Critical Heritage Studies at Vrije Universiteit Amsterdam. Wayne discussed how the dehumanization of slavery was a two way street, a view point often not voiced when discussing the impacts of colonization. To dehumanize entire groups of people is in itself a dehumanizing act upon one’s self. To Wayne, this view point makes it imperative for folks to understand that we are all implicated in moving toward a future of justice. 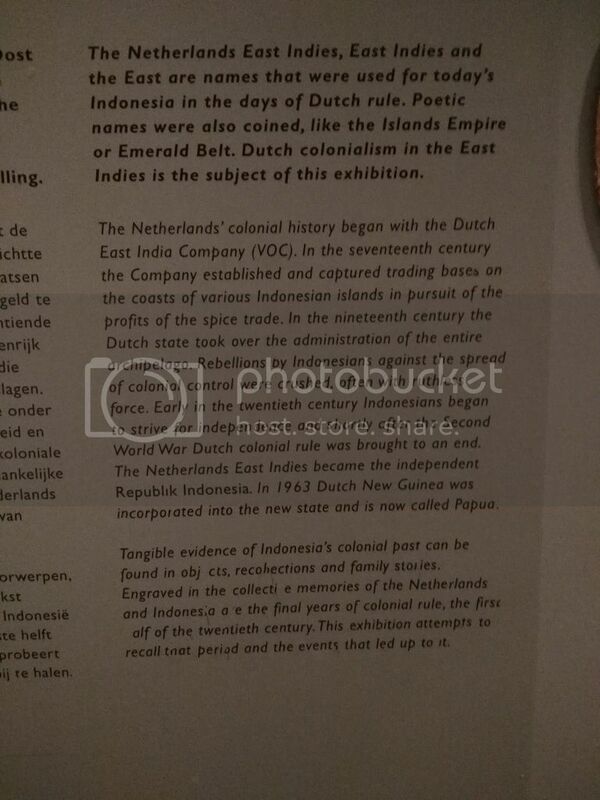 Afterwards, we visited the exhibits in the museum, one of which featured the Netherlands’ colonization of Indonesia. I’ve attached various photos of the items featured in the exhibit. I have learned a lot from the Dutch fellows in my cohort about how race is traditionally viewed in the Netherlands. Such as the fact that non-white Dutch folks are automatically assumed to be foreigners, even if they were born and raised in the Netherlands. Additionally, I have learned that the Dutch prides themselves as having a progressive and tolerant country that is above racism. From my perspective, tolerance is a far cry from acceptance, and I have learned that this ‘tolerance’ and progressive thinking is not often present when discussing issues such as immigration to the Netherlands, refugees, Black Pete, and discrimination from the police. Being African-American in the Netherlands reminds me how significant context is when it comes to identities or socially presumed identities. Additionally, it reinforces my belief tackling racism in any country must be done intersectionally.